Are You Stuck At The Same Weight? So You Don't Become Discouraged! If you’d like help finding out why you're not losing weight or have stop losing fat, you’re in the right place! For a limited time. I’m offering free fitness assessments to help you finally get that weight off. Just one tip from this assessment could eliminate any struggles you’re having with losing fat. Using 18 years of training experience… I’ll look at your assessment… Ask a few more questions… Then pin-point the issue so we can solve it. My name is Clinton Walker III. I have been personal training, designing workout and diet plans since 2001. My work includes consulting large corporation’s wellness programs (Blue Cross, American Red Cross), churches and fitness gyms throughout the country. I’m the author of two fitness books (Fullbodymakeover: The 12-Week Workout Guide and Dangerous Curves). Which means… I’ve seen almost every single challenge you face. I know What works… And What don’t. If there’s something I can’t answer, I’ll refer you elsewhere. But don't take my word... See for yourself! 4 Workout Routines guaranteed to burn 10 pounds a month. How eating less is causing you to gain weight. 2 small adjustments to burn an extra 300 calories on the treadmill. How to find the perfect gym (this can be the difference between losing 3 pounds or 10 pounds a month). Why exercising more than 1 hour is a waste of time. 10 Diet tips that will help you lose fat without starving yourself. How to turn your apartment or condo complex gym into a fat-burning factory (even if it’s raggedy). How to buy home exercise equipment that's not worthless junk. P.S. Remember, this offer is limited, so sign up now before it fills up. This is the busiest time of the season for personal trainers. P.P.S. The more information you give me the better the tips are. This is for people who are ready to take action now! Clint is very knowledgeable and professional. I like the fact he knows body types and will help you cater your workout towards what best works for you. When anyone asks me if I know a personal trainer Clint is always the first person in recommend. You will get great results and learn life long healthy habits if you stick with his program. 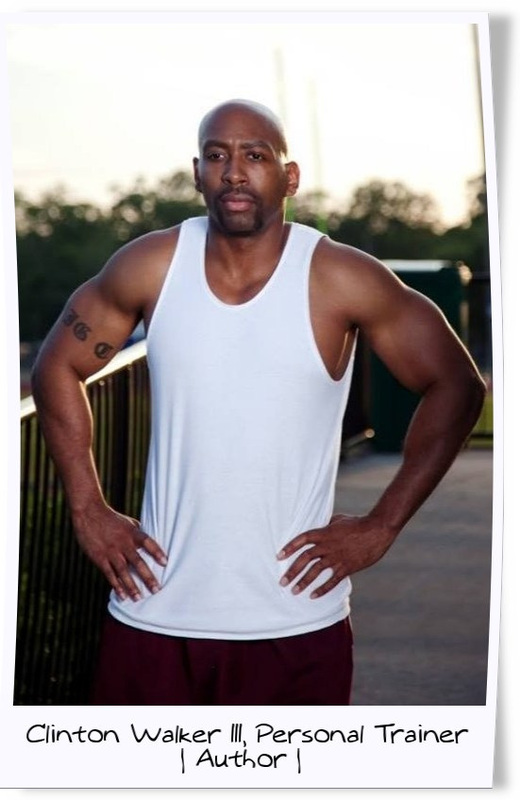 Clinton Walker's experience and expertise in the field of personal fitness training is unparalleled to any fitness training I have used before. The website also serves as an excellent tool to support all your needs to achieve your fitness goals. Clint is a great inspirational trainer. He is a phenomenal asset during the transition to a healthier lifestyle while incorporating both diet and exercise. Clint will meet you at your fitness level and work a plan to help you achieve your personal goals! Clinton Walker has very innovative user friendly tools that will help you both with weight loss and weight management. I encourage you to check out what Makeoverfitness has to offer.